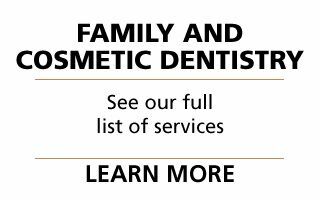 Dr. Roth is proud to be your trusted family dentist offering a comprehensive list of dental services. We welcome new patients of all ages. 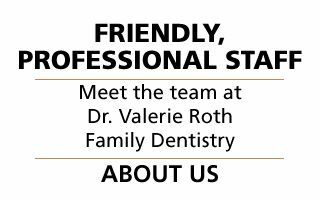 At Dr. Roth's office, we understand that a trip to the dentist can raise anxiety in patients of all ages. That is why we work to create a comfortable experience for everyone. We are confident that our inviting, welcoming staff will make you feel completely relaxed and at ease. 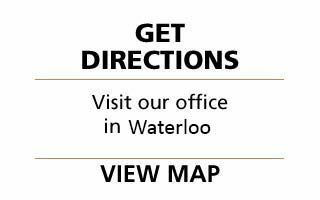 To schedule your next appointment or to speak with one of our dental staff members, please contact us.